Irregular mosaic marble beige gloss Byzantine style. Complete your home renovation design with the inclusion of the Byzantine style Coliseum mosaic tile. 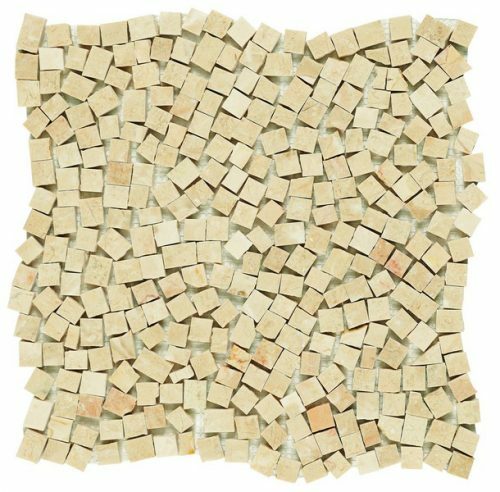 This irregular mosaic features small beige marble pieces with a gloss finish that will lend well to any natural design style. The Coliseum mosaic tile is available in a standard size of 30.5×30.5cm and is sold per piece. It is very versatile – in its design and application. 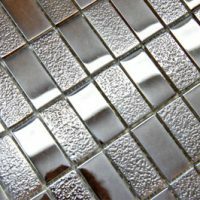 It can be applied as a wall tile in indoor spaces, including living rooms, dining areas, bedrooms, kitchens and even bathrooms. It can also complement a range of décor and furnishings, especially classic and natural décors. The Coliseum mosaic tile offers fantastic value for money. It is manufactured to the best standards and it is made to last; being marble, it is very durable. It requires little to no maintenance and will retain its gloss finish. 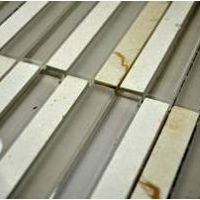 It has been designed to offer easy installation with minimum grouting to provide a flush finish. If you’re looking for a versatile mosaic tile, look no further than the Coliseum mosaic tile. 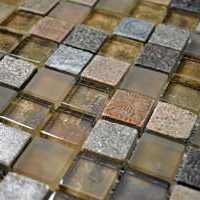 Buy this sophisticated mosaic tile in Perth at the lowest possible price from our online store today!